The weekend if full for the whole family, the fun run will consist of the Daddy daughter doggie dash, the Luzon 5K, Bata 5K, Visayan 2.5K, and the Ultimate Mindanao Mile. The 4D’s (Daddy, Daughter, Doggie, Dash) is in name only (I couldn’t put the 4DGGMAUC run), but Grandpa’s, Grandma’s, Mothers, Aunts, Uncle and Cousins can join with their favorite kids and a form a special run time bond. This great scenic trail course is not on the road, it starts at the Jose P. Rizal Community Center, winds through the beautiful Woody Hampton Park, finds it was into the Gorgeous Sheldon Park, makes its way down the Florin Creek Trail before returning to Jose Rizal Center. 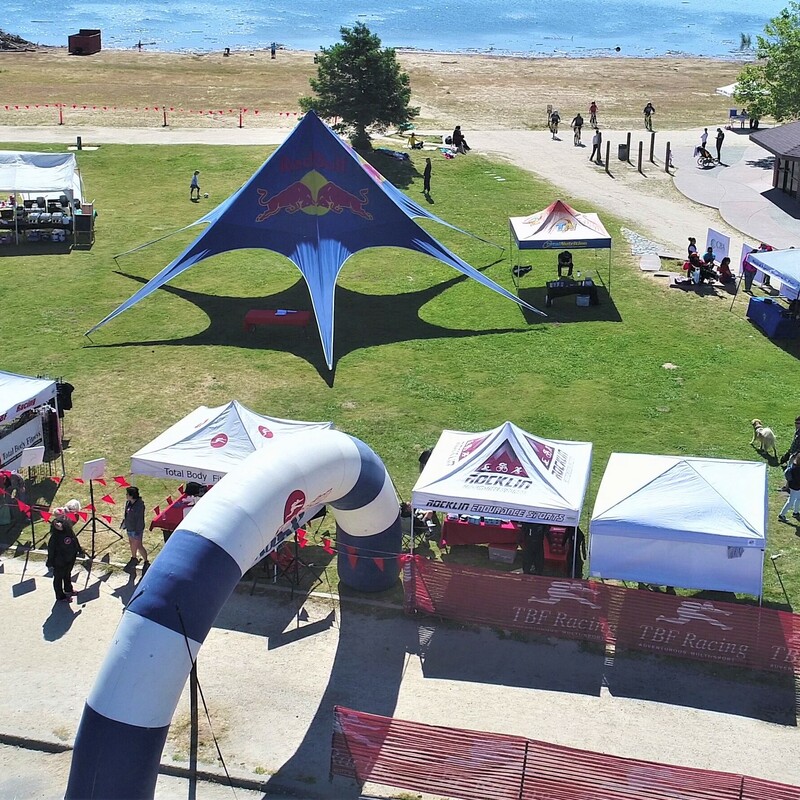 Plus, a hot post-race refreshment waiting for each athlete at the finish line. 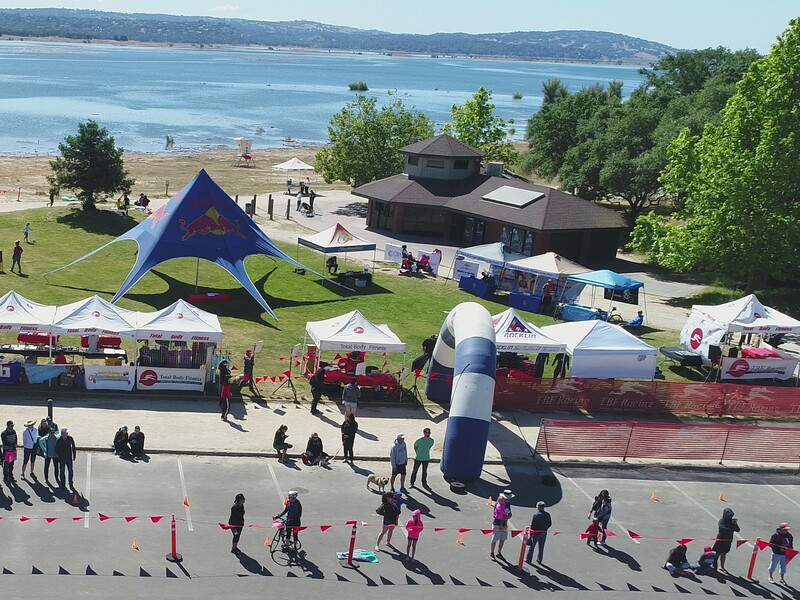 The GOLDEN SUN RUN 5K Trail Run is a two-loop course where as the 2.5K is one loop, and the 1mile turns around just before Florin Creek trail. The course is people friendly, anyone of any age can accomplish this fun and beautiful course. First place Overall Male and Female in GOLDEN SUN RUN 5K and 2.5K will receive Overall Champion Awards. All participants will receive souvenir finishers metals. Race packets will be available race morning from 7:00 am to 9 am at the race site. GOLDEN SUN RUN 5K has a No Refund policy on all of our events. A Refund requested prior to race week will be given a GOLDEN SUN RUN Race credit for the amount of the entry fee minus a $25 processing fee. Credits are not given during race week. 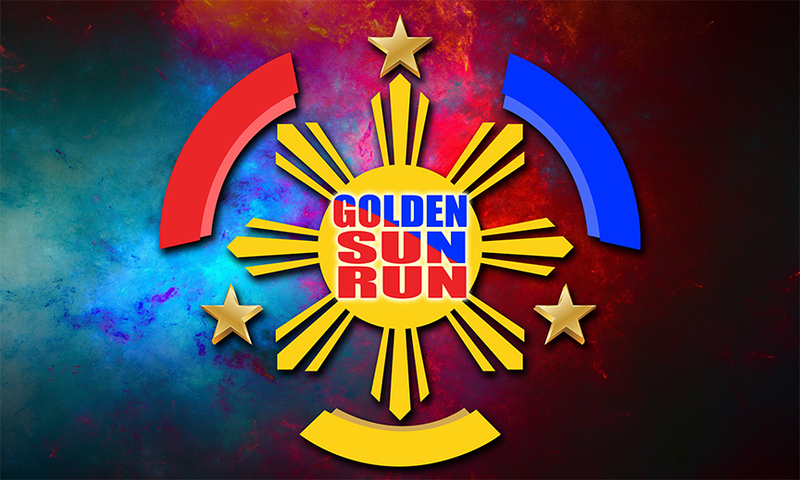 Transfers are allowed from one GOLDEN SUN RUN event to another within a one-year time frame. There is a $25 transfer fee. Transfers are not allowed during race week. 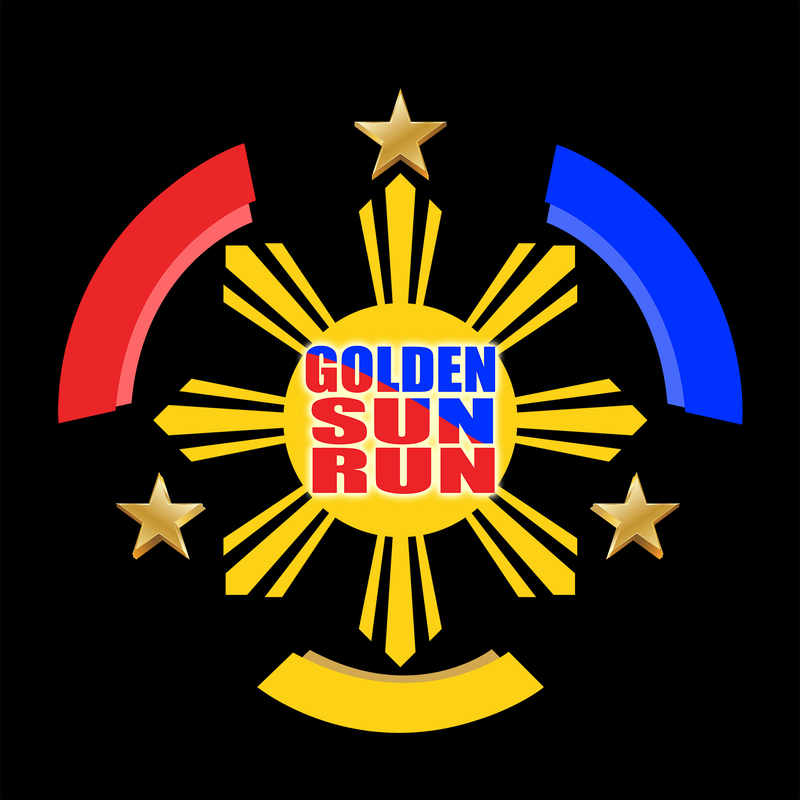 ALL GOLDEN SUN RUN events are held Rain or Shine. 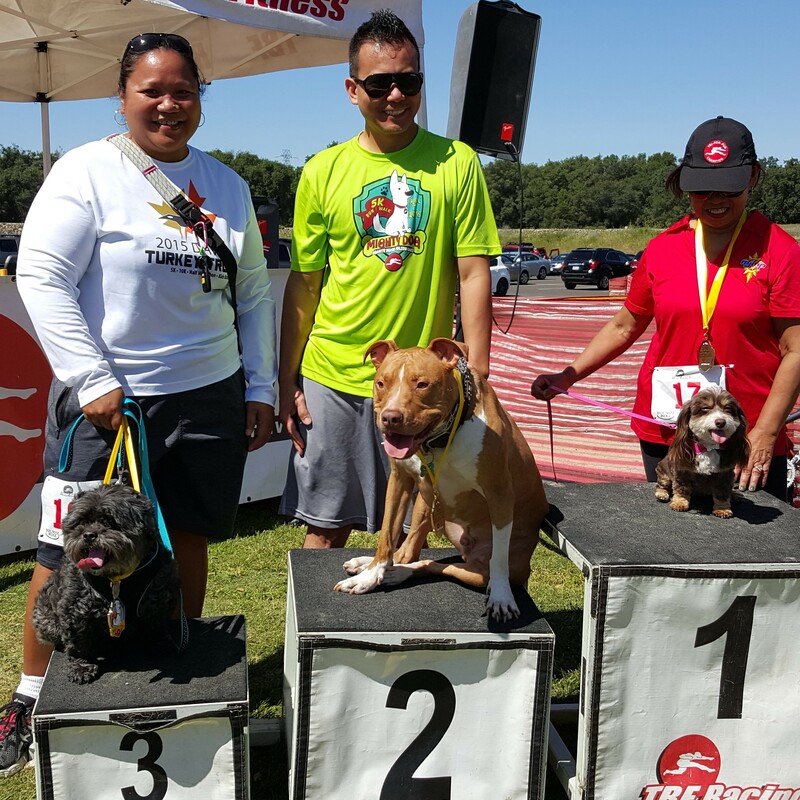 Our Race for FREE Athlete Volunteer Program offers a chance to get involved with multi-sport events, have fun, and earn a $20 GOLDEN SUN RUN Racing Volunteer voucher good towards entry fees at any of our events this year. Each volunteer shift is 4 hours. We ask volunteers to reserve a volunteer position at any of our events by emailing Volunteer Director” Monica" sacluti@sbcglobal.net as our volunteer positions will fill up quickly. Race fees increase as we get closer to race day. Please plan on arriving 60-90 minutes prior to your wave start to give yourself plenty of time to park, get your Golden Sun Run swag, check in if needed, and to get situated. Bring extra cash for our great SWAG or make a donation! 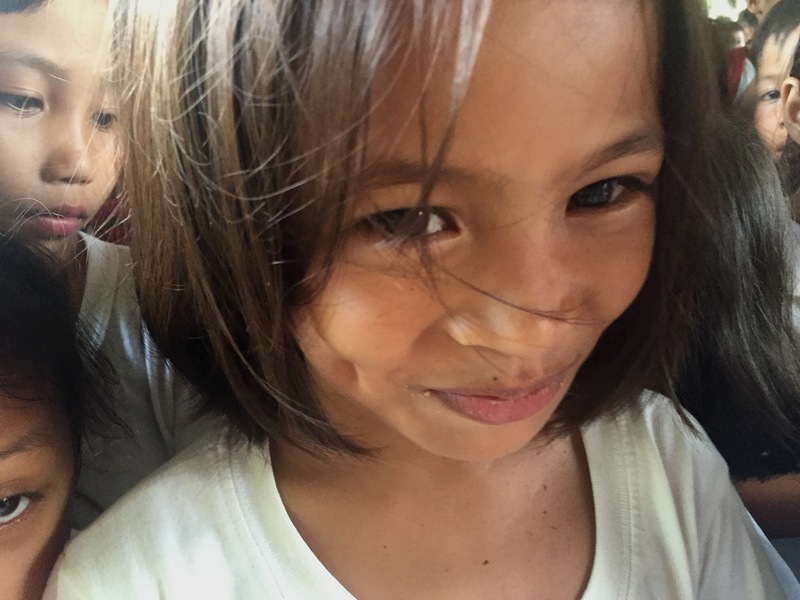 Remember ALL proceeds go directly to our Charity Maria & Joseph’s Ministry to the Poor for their Water and Vitamin Programs. After you park, did I mention to bring some extra cash! You'll want to check out our super sweet Golden Sun Run t-shirts, tutus, and more! There is plenty of local available parking at Jose Rizal Community Center, Florin Mall. Please leave you valuable at home (except your extra cash), locked in your trunk or on your person. With THOUSANDS of smiles present on race day, sometime there’s always one yaaahooo who wants to ruin it for someone. Security will be roaming the parking area. MJMP is a 100% volunteer organization and has developed a comprehensive plan called the B.U.R.O. 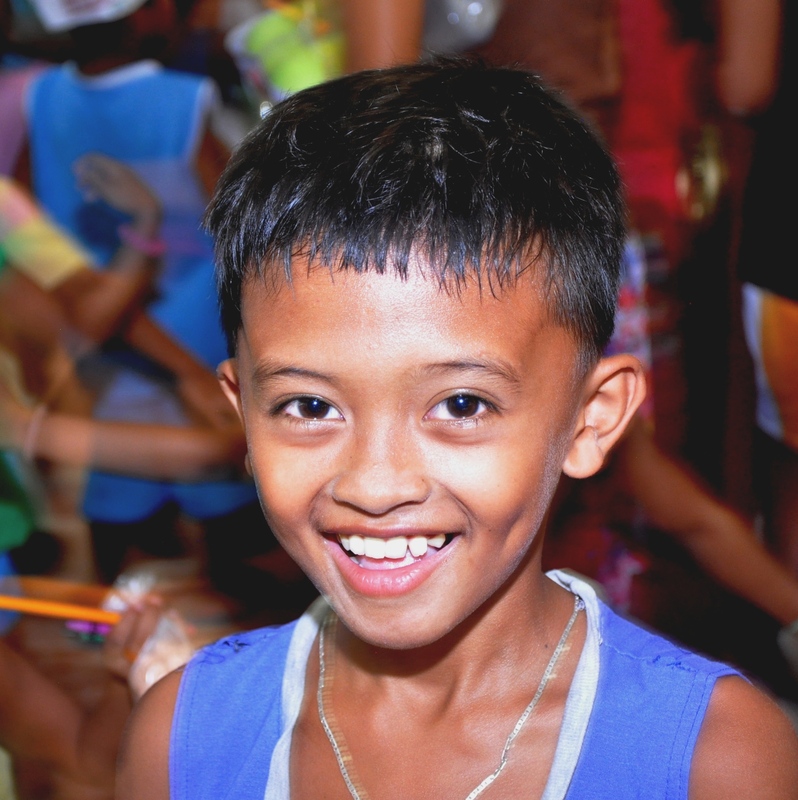 Project (Building Up Reaching Out) ™ , It is not just one project, but a variety of community outreach activities to help underserved children, particularly in areas of health, nutrition, and literacy. 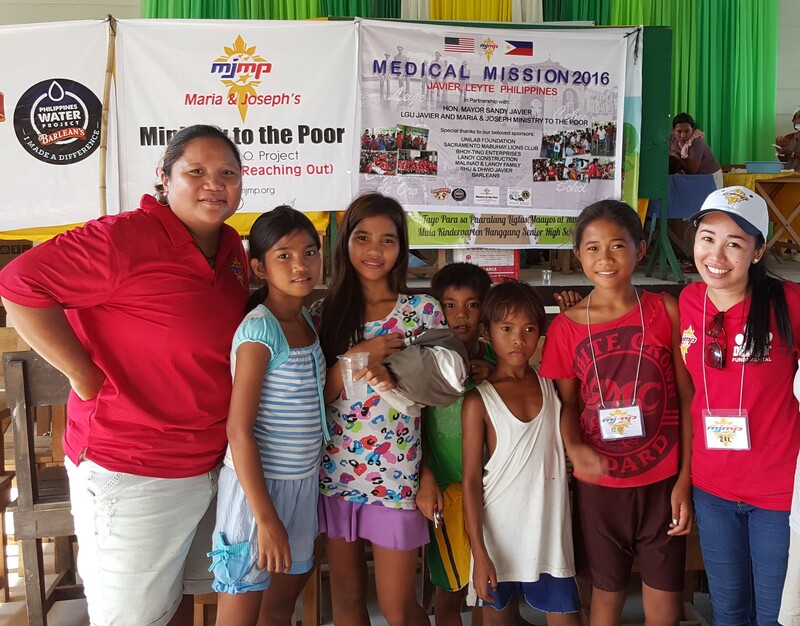 Maria & Joseph’s Ministry to the Poor (MJMP), depends on you and your financial support. 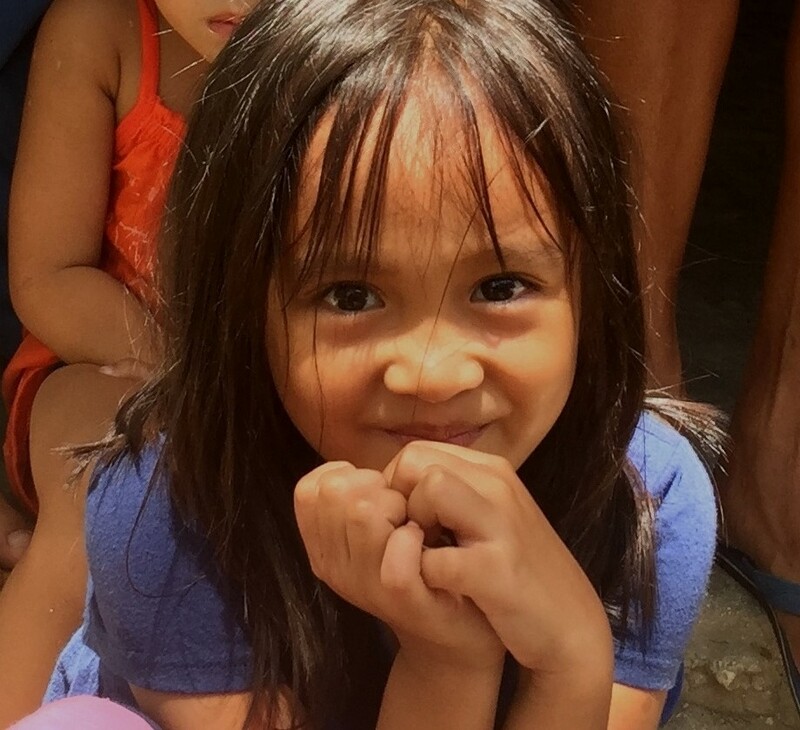 MJMP does not receive any state or government funding and is runs solely on donations like yours, which ensures us to be able to continue our mission and be here for the mother and children that need our assistance. We welcome and honor personal, honorary and memorial donations.